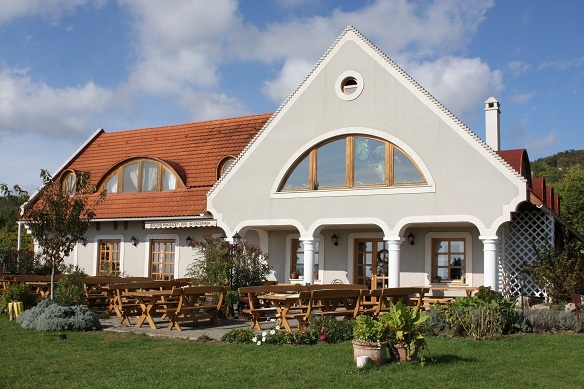 Adress: Koczor Winery – Bocsár dűlő 0118/12. Winery is 3,5km far from the main venue, so let`s go togethers. It is so much fun traveling with a “little train” from the main venue to the Winery. Tickets: 1500Ft for both ways together. Book your place at the venue during the festival, till Sunday.